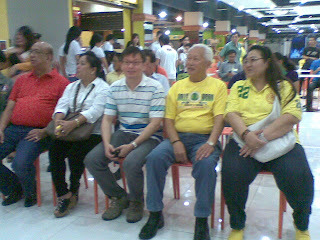 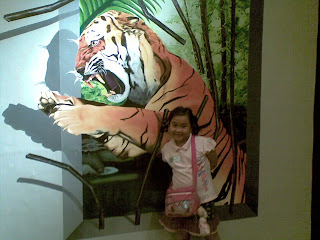 My daughter and I were invited to witness the opening of the Tutuban Virtual Zoo. Though miles away from where we reside plus the unpredictable weather, I decided to give in to my daughter's prodding to go on with our trip to Tutuban Center. 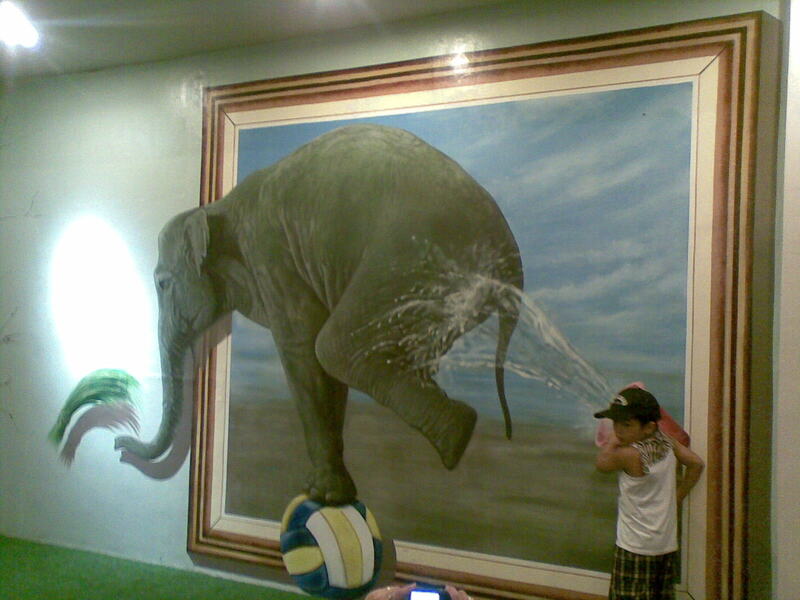 And lo, we were not disappointed. No less than the Manila City Mayor, Alfredo Lim, graced the opening of the Tutuban Virtual Zoo at the 4th level of Tutuban Center Mall 2 along C.M. 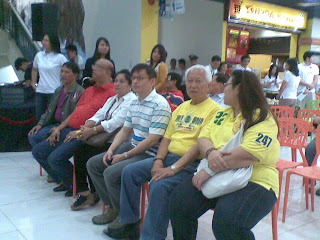 Recto Avenue, Manila. The Tutuban Virtual Zoo was conceptualized and developed to cater to naturally curious young minds and provide answers to questions they may have about the animal kingdom. 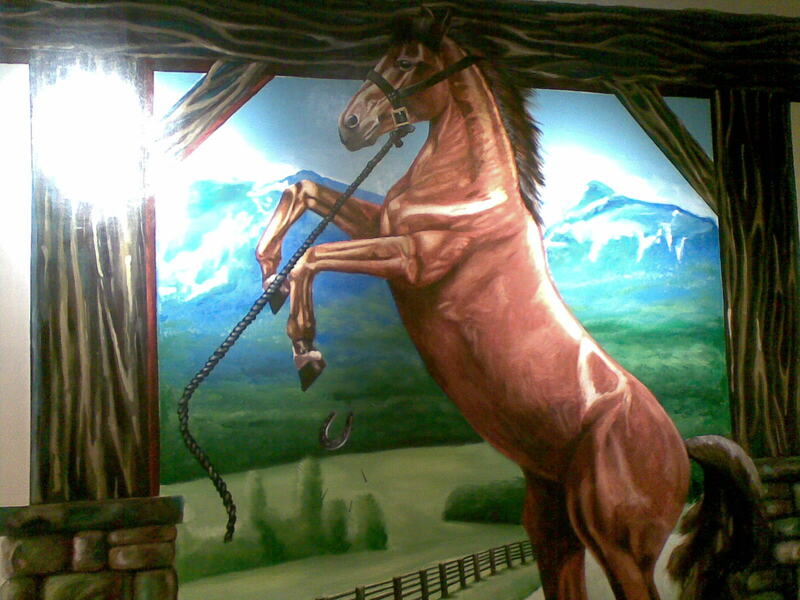 Simply put, it is a collage of larger-than-life 3D photos of elephants, tigers, sharks, turtles, horses and other familiar animals mounted on walls. Kids and parents will have a thrill taking pictures of various interesting and popular animals mounted on Tutuban Cinema lobby walls. With these exciting animals in various poses, the cinema lobby was beautifully transformed to a virtual theme park! 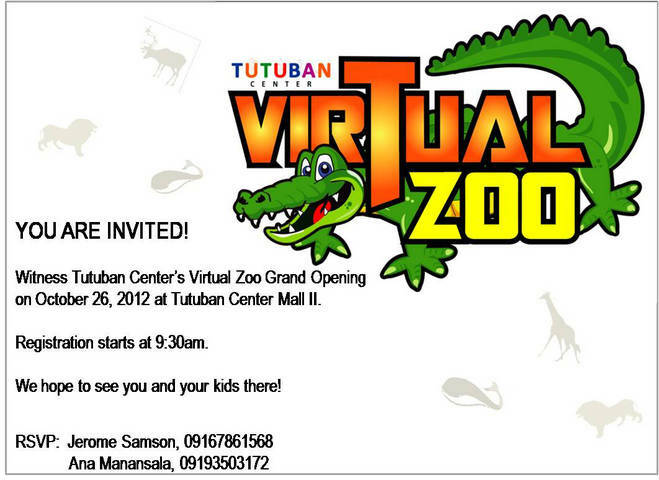 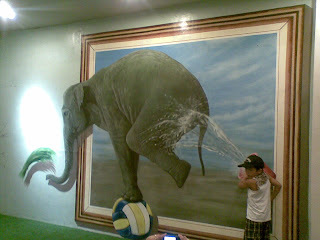 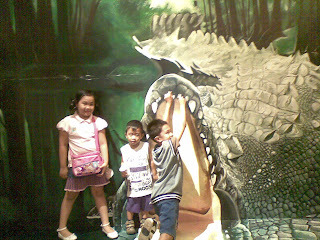 These free photo opportunity sessions with the 3D photos of animals will surely draw in more crowds at Tutuban Center. 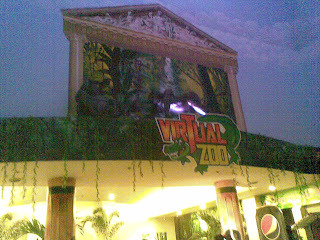 Loyal mall patrons and movie buffs will also have more reason to shop at Tutuban Center and enjoy their Tutuban Virtual Zoo experience with the family. 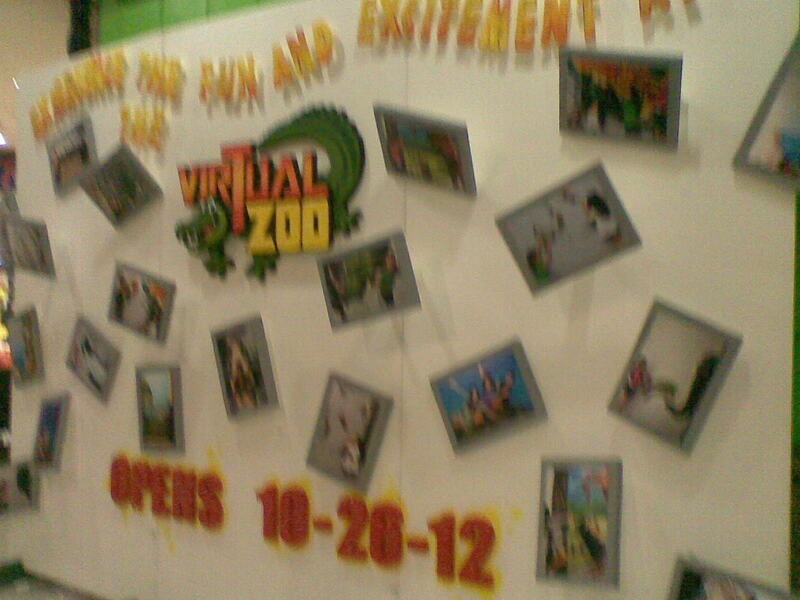 The Tutuban Virtual Zoo is open from 10:00AM up to 8:00PM daily.